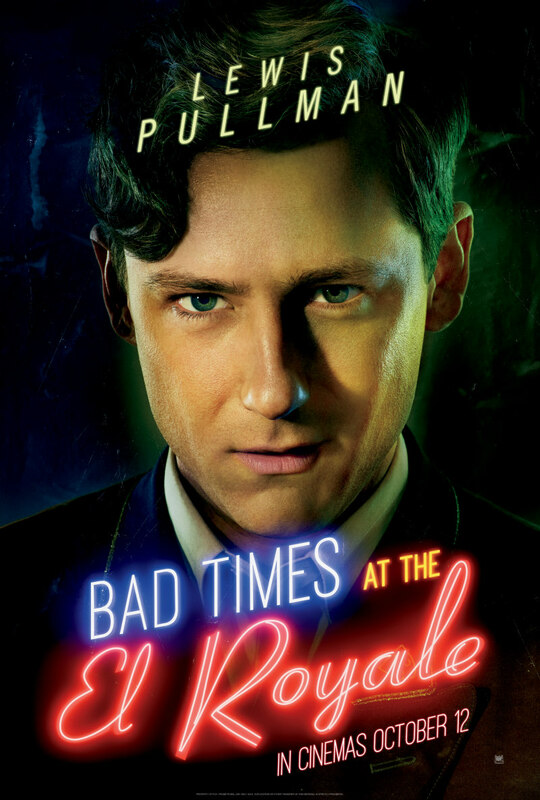 A batch of new posters for the ensemble thriller. 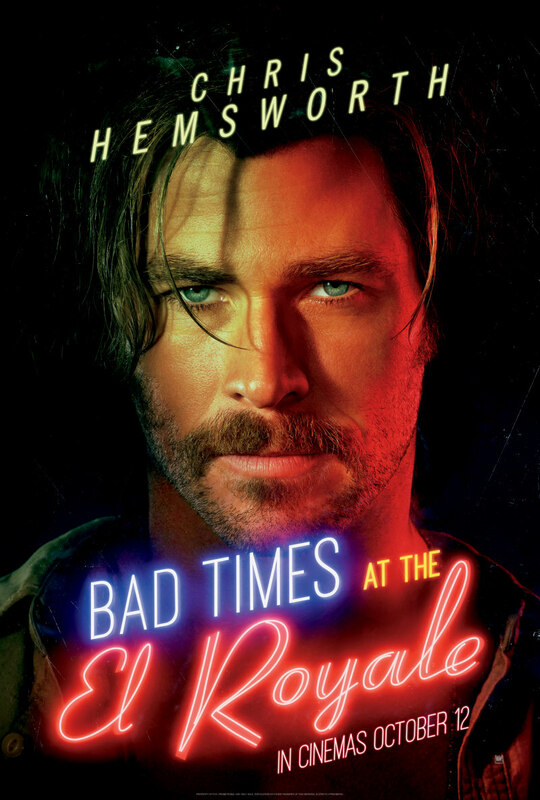 The official poster (above) and seven character posters (below) have been released for writer/director Drew Goddard's ensemble thriller Bad Times at the El Royale, which sees seven strangers converge at the titular hotel in search of redemption. 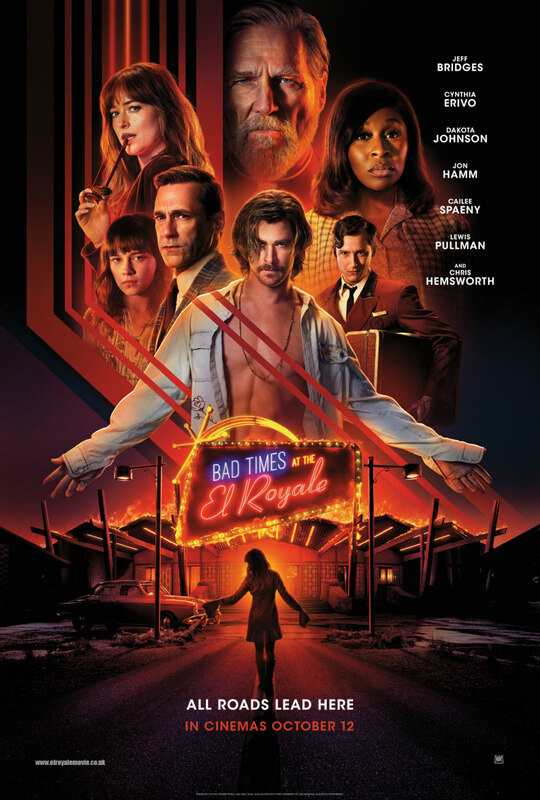 Jeff Bridges, Chris Hemsworth, Jon Hamm, Dakota Johnson and Cynthia Erivo lead the all-star cast. 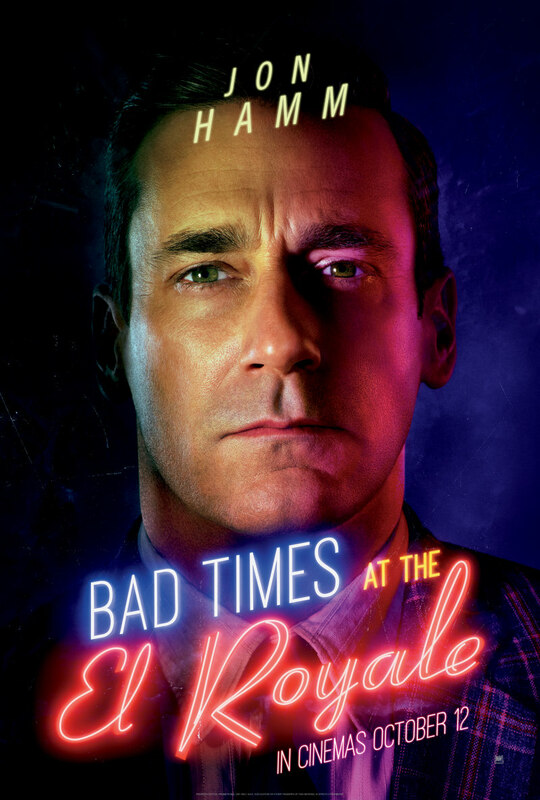 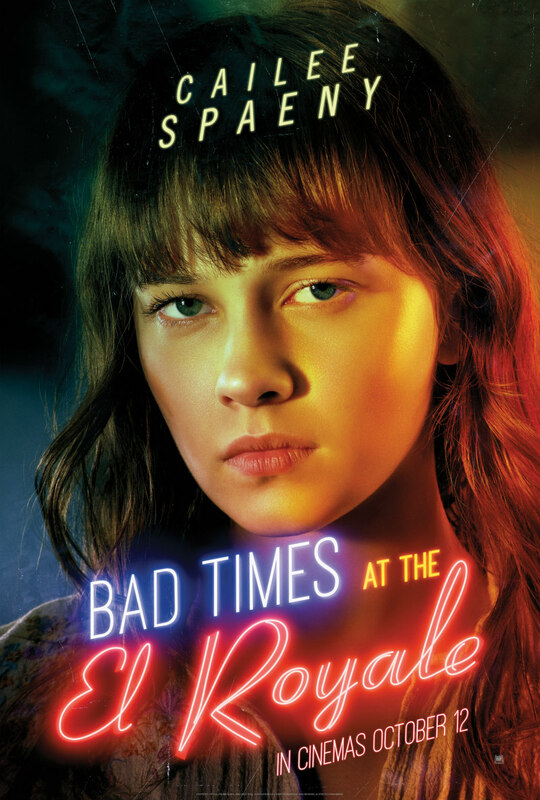 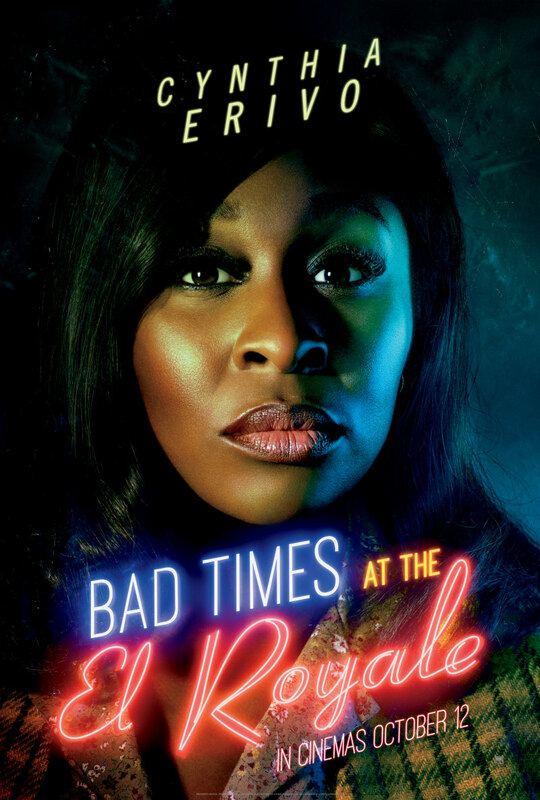 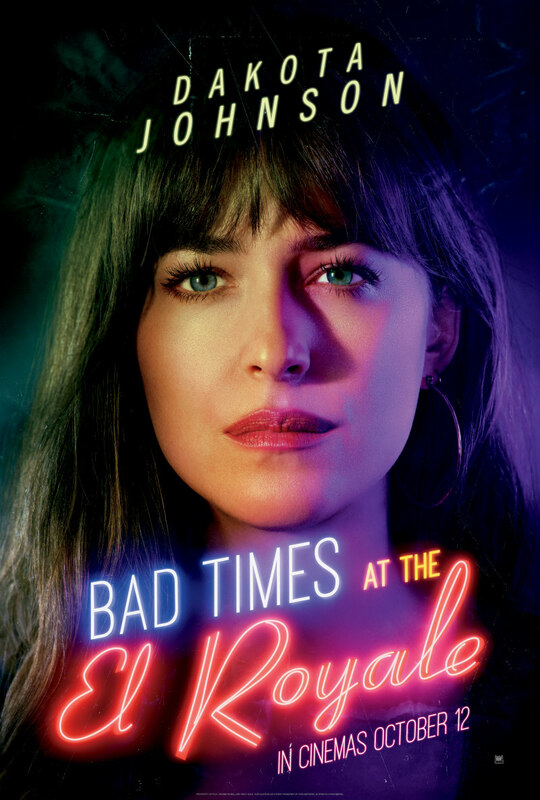 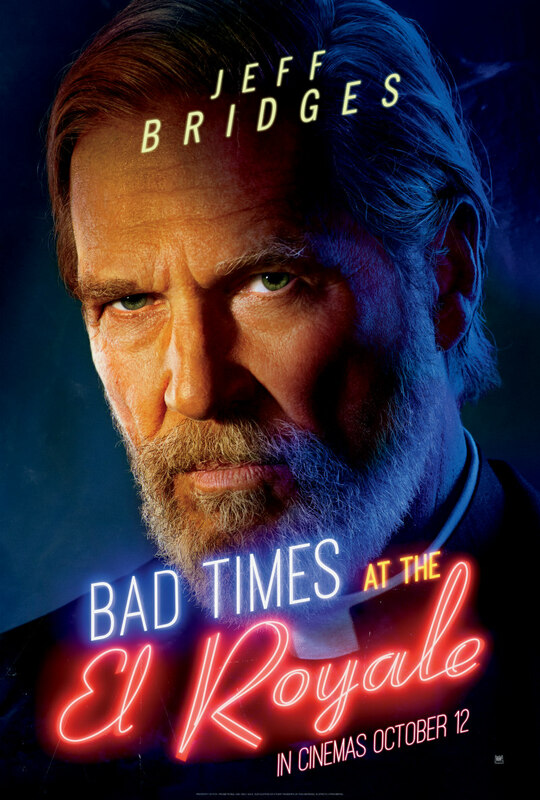 Bad Times at the El Royale is in UK/ROI cinemas October 12th.